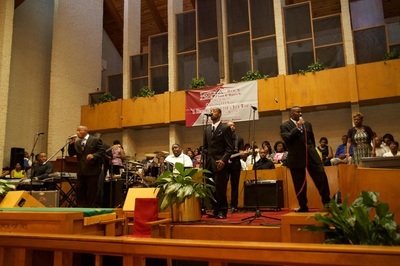 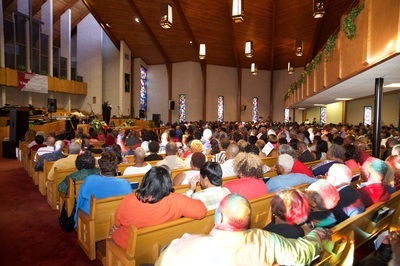 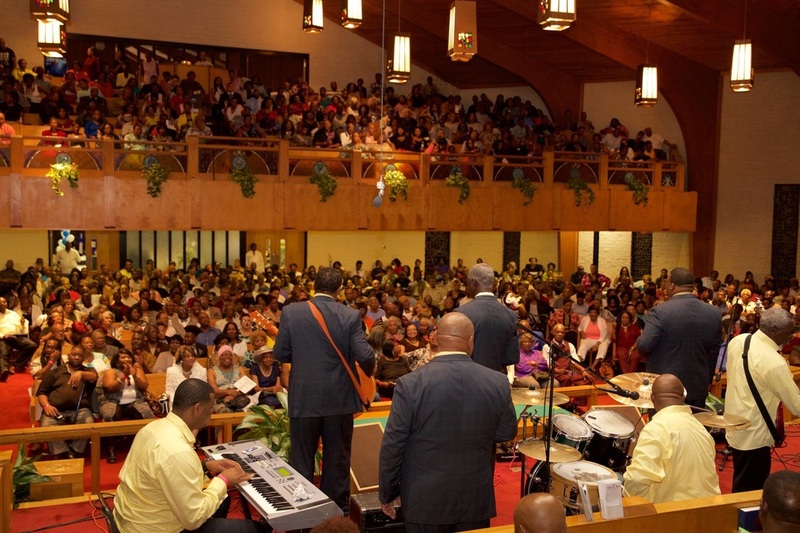 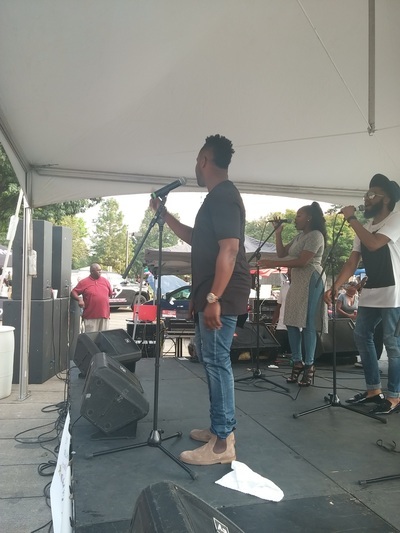 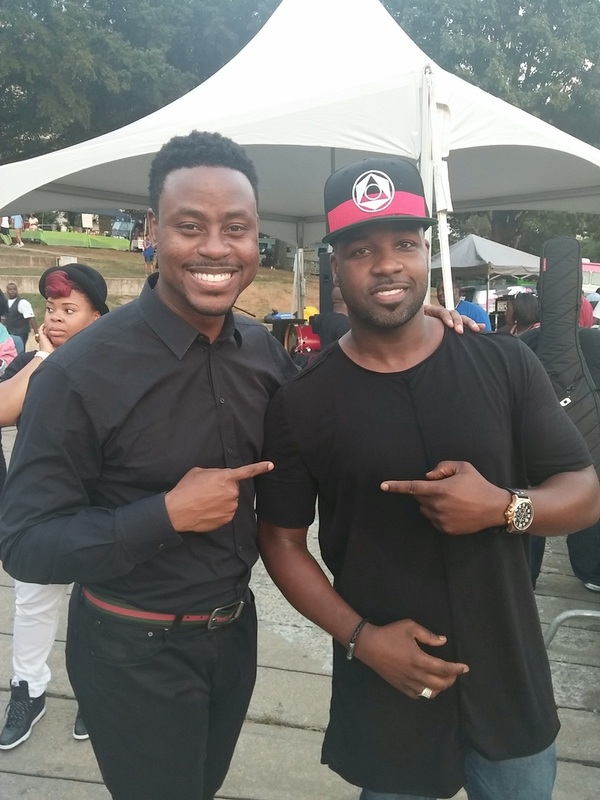 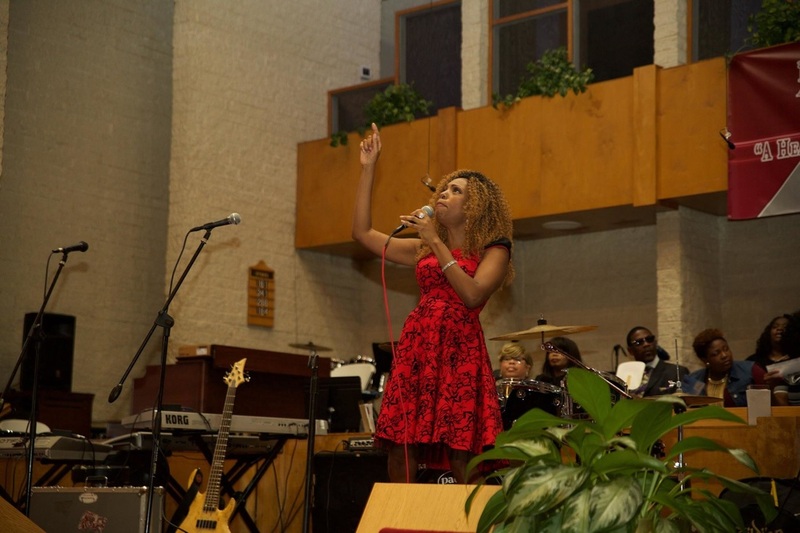 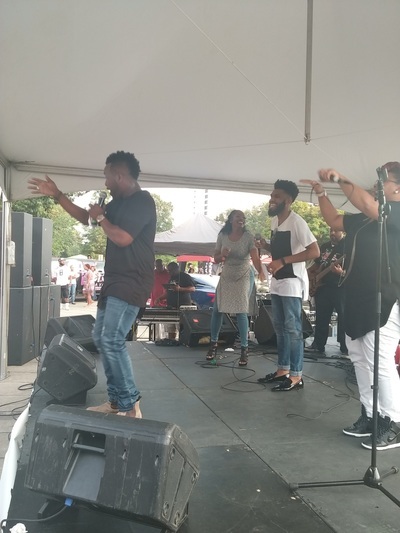 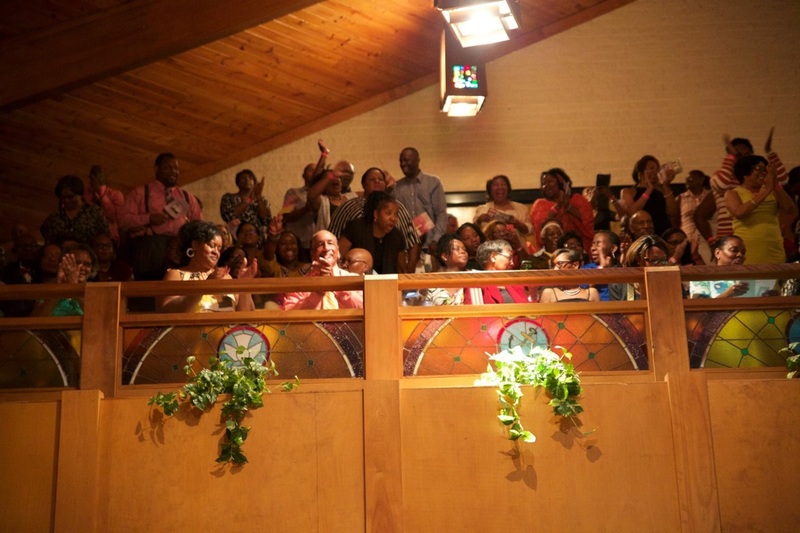 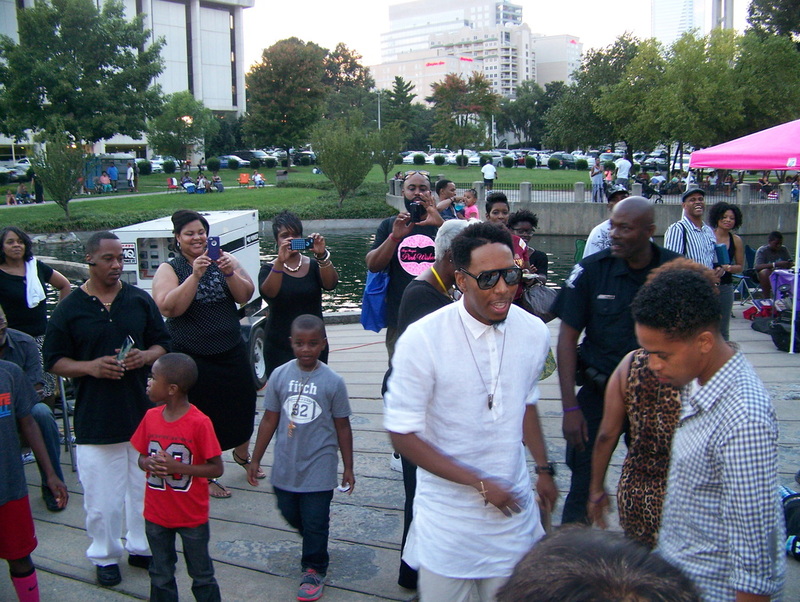 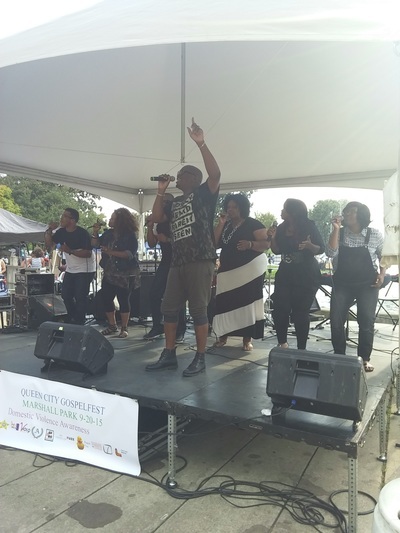 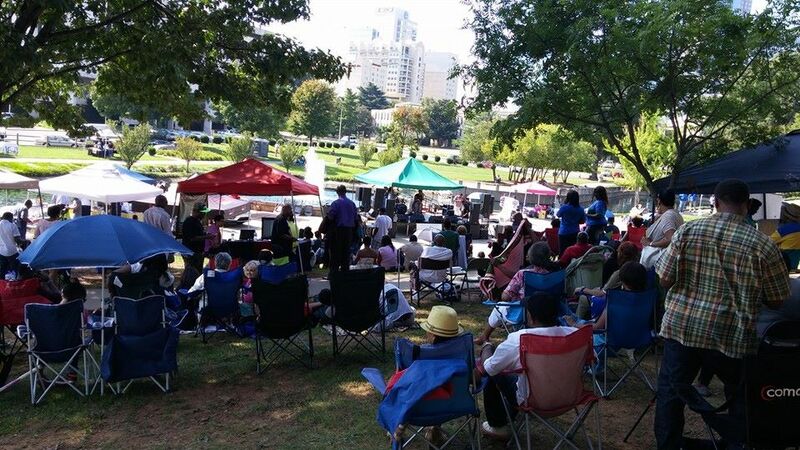 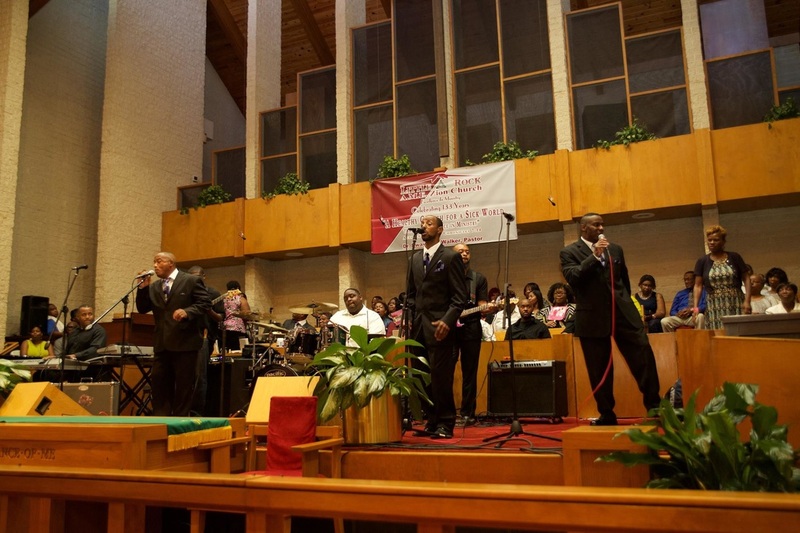 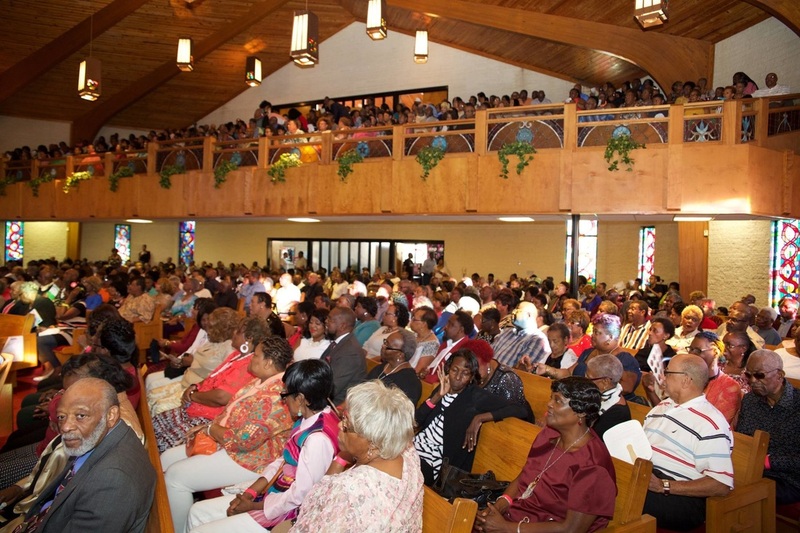 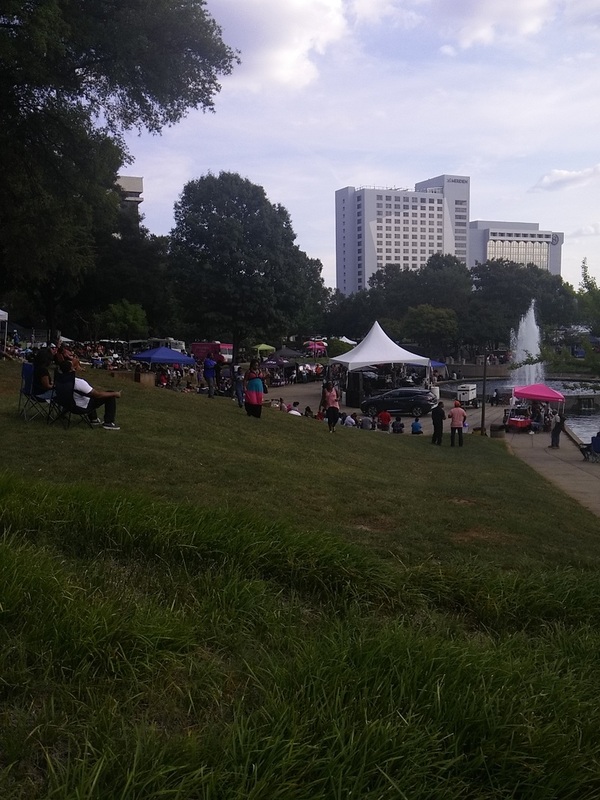 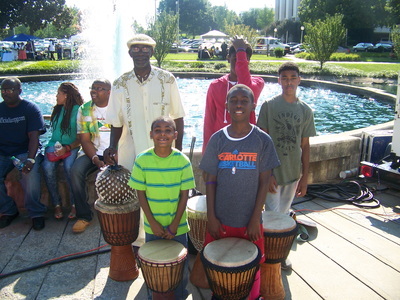 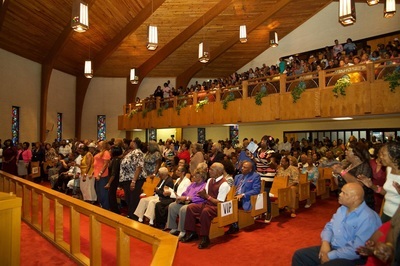 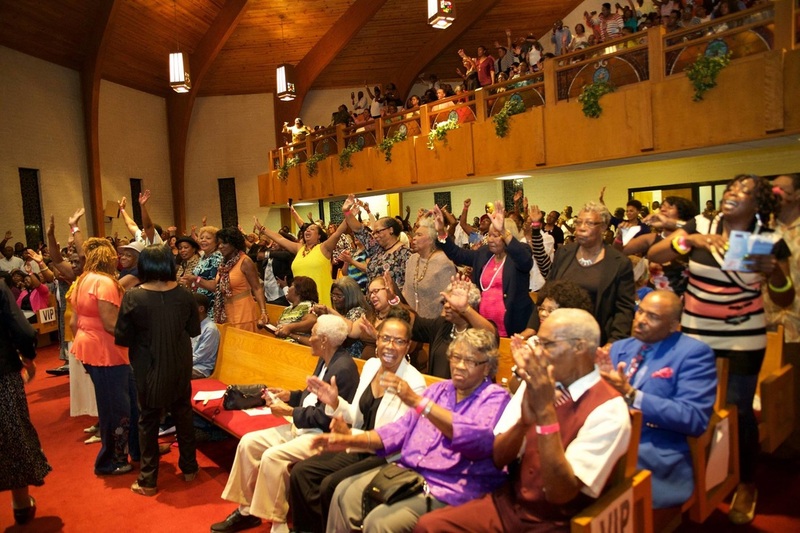 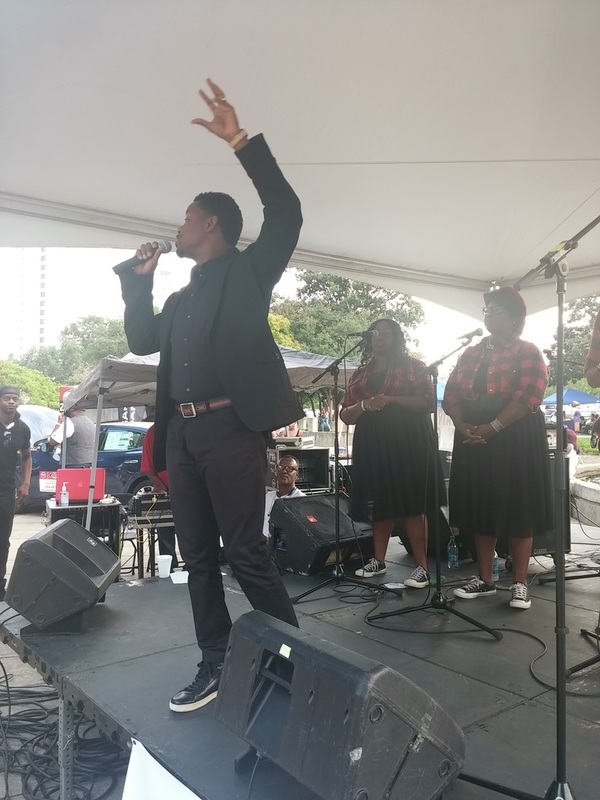 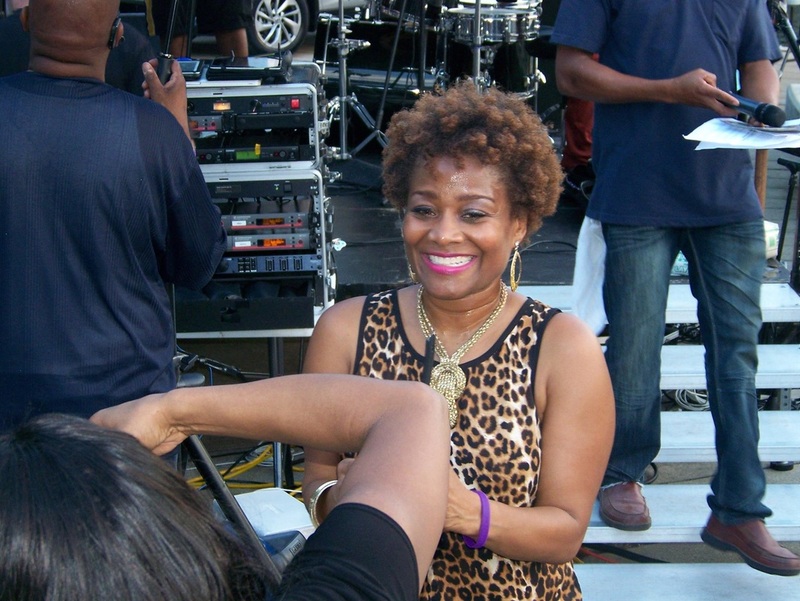 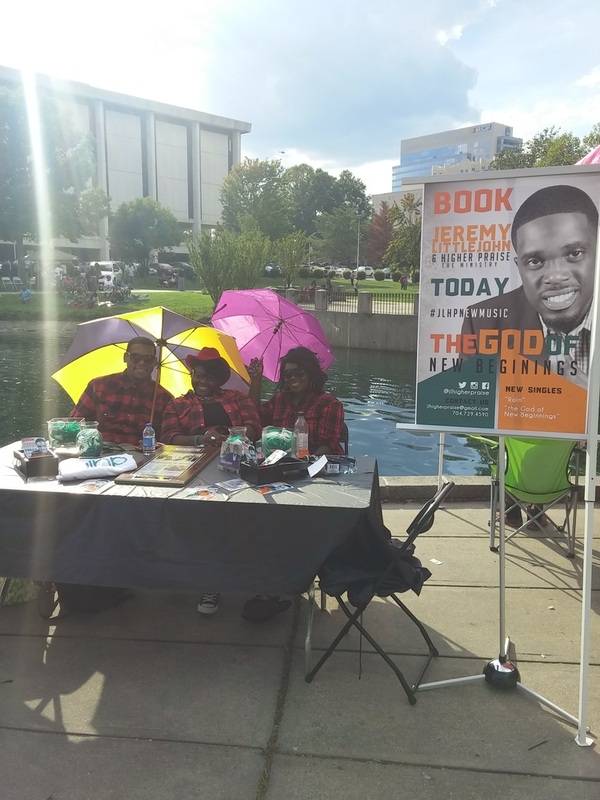 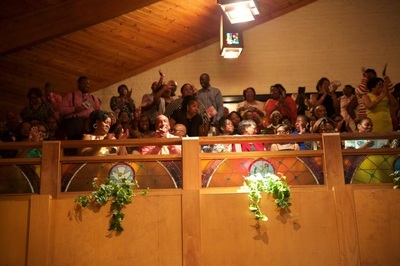 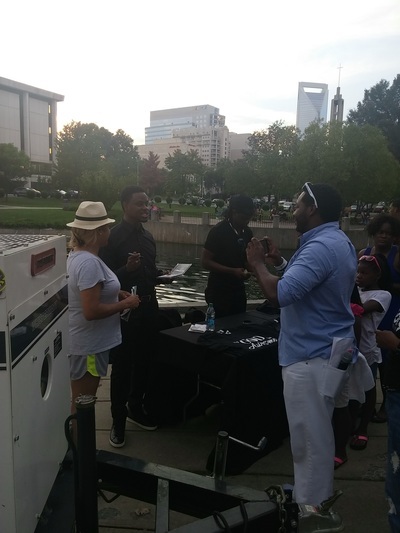 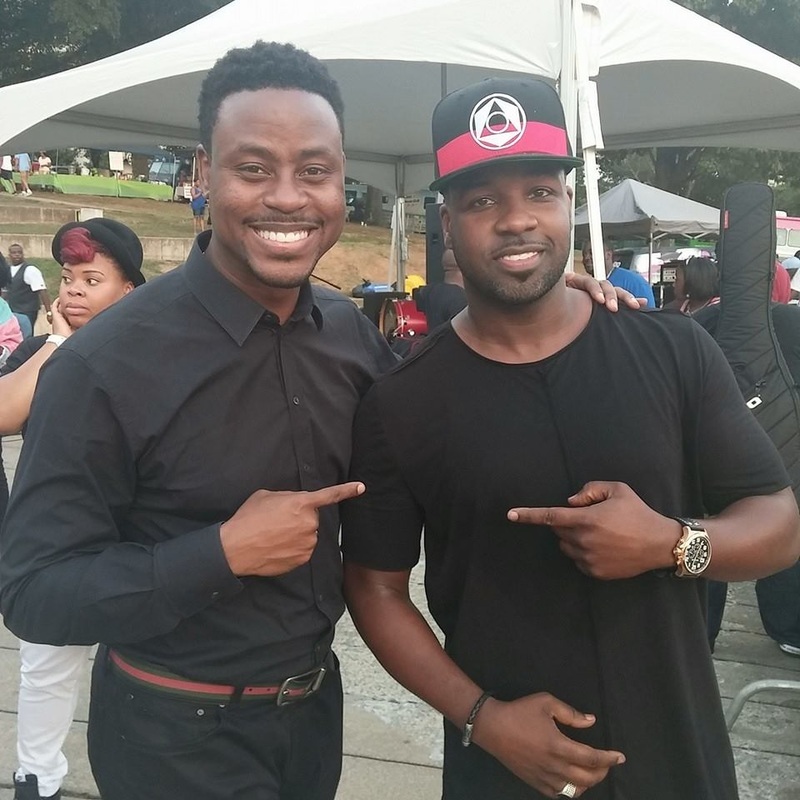 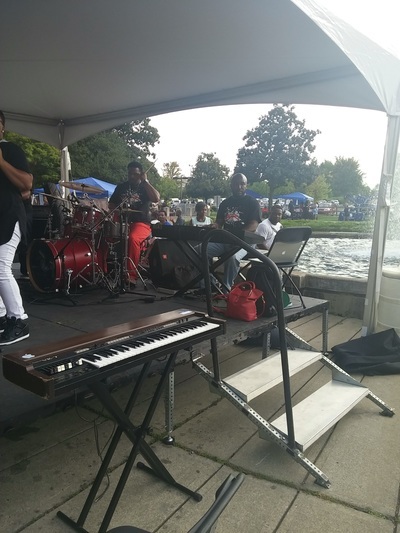 The Queen City Gospelfest provides Christian entertainment with area and national professional artists, Ministry, inspirational vendors, and food for the entire family. 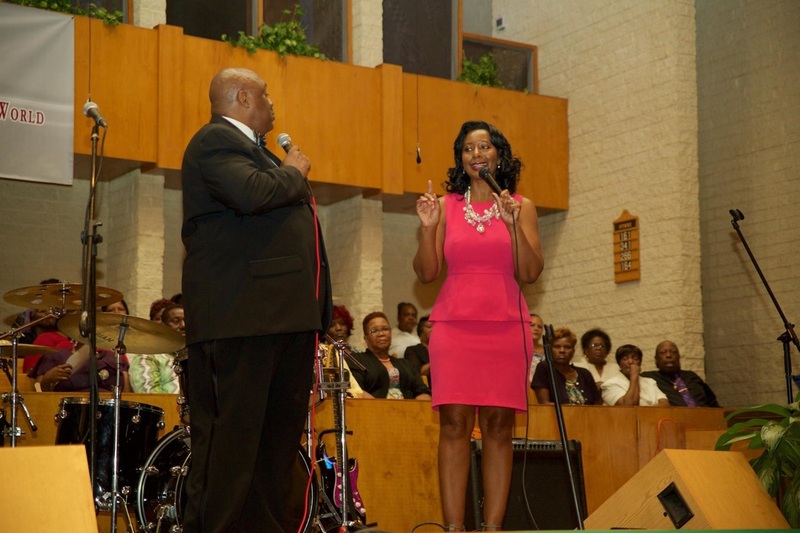 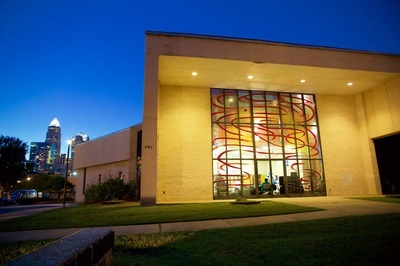 The event serves as a kick off to Domestic Violence Awareness month in October. 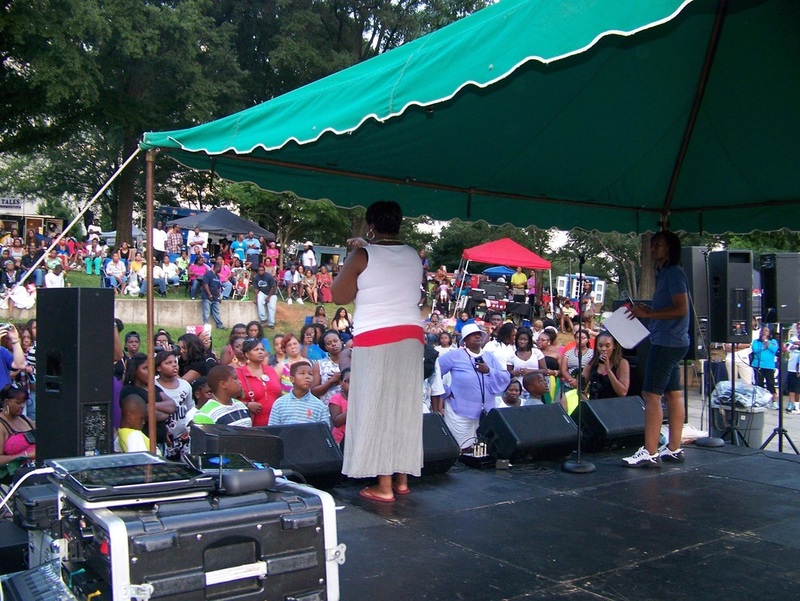 The goal is to be the premiere outreach family event for the entire community. 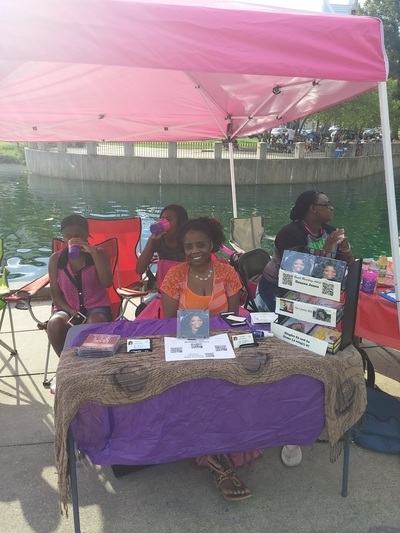 It is being held in partnership with the Ausie Rivens Scholarship Foundation, a 501c3 organization, CBS Radio, and others. 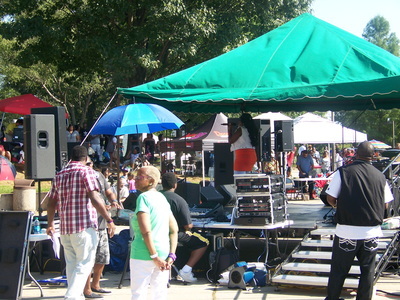 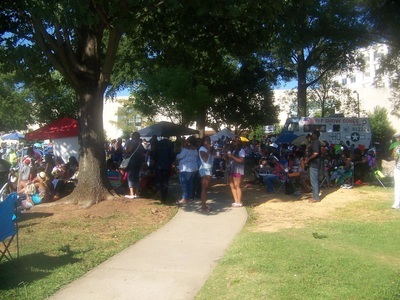 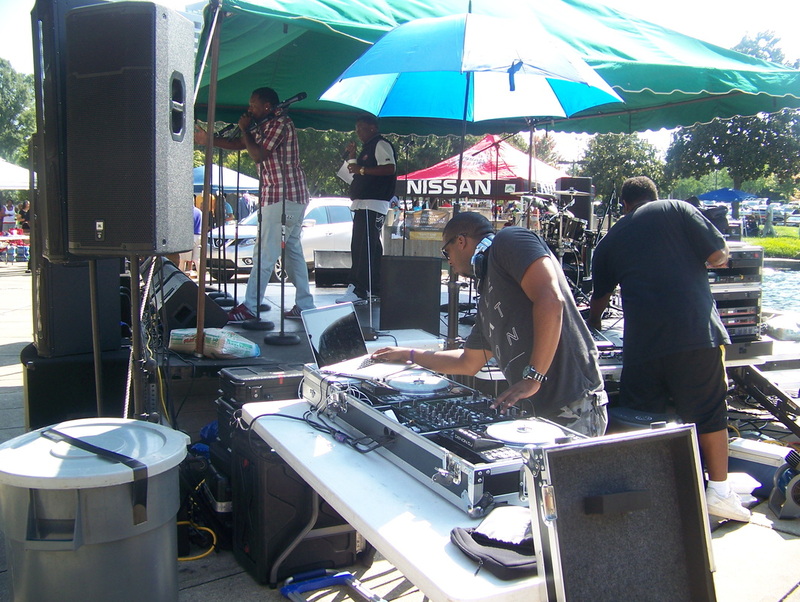 In 2005, Tonya started a series of FREE, outdoor, inspirational festivals called ‘Praise in the Park’. 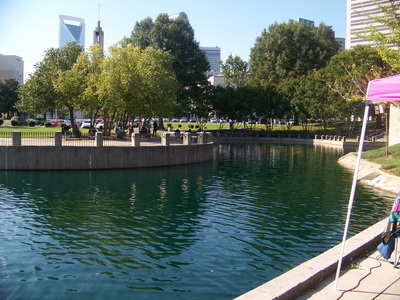 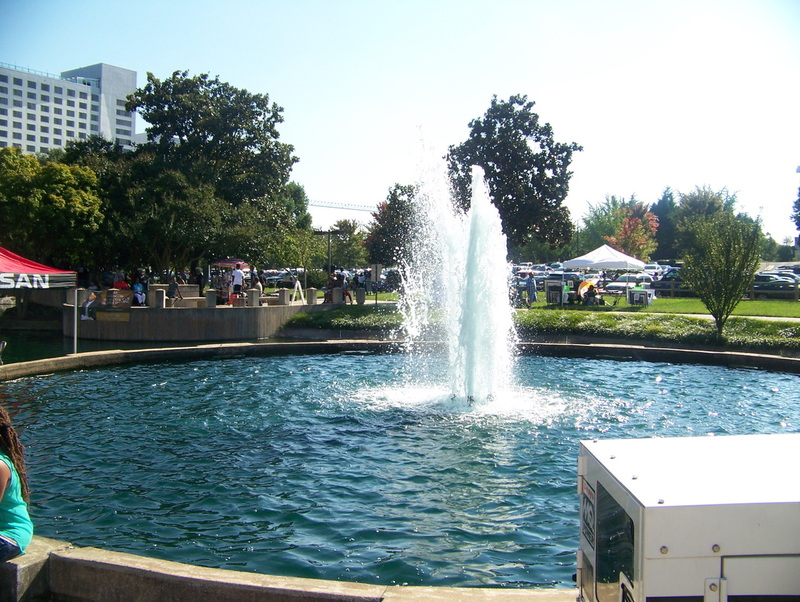 It was hosted from 2005-2009 at Smithville Park in Cornelius and Freedom Park in Charlotte. Crowds traveled from around the state and more than 3500 attended the annual event. 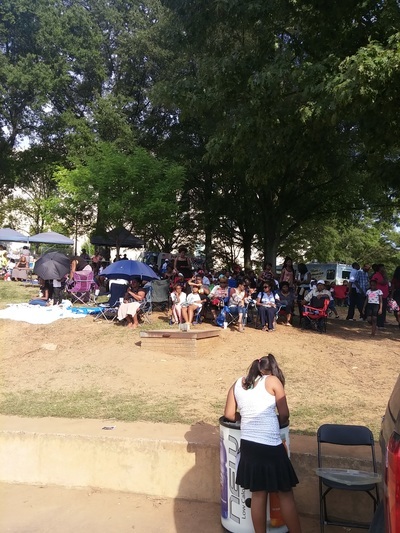 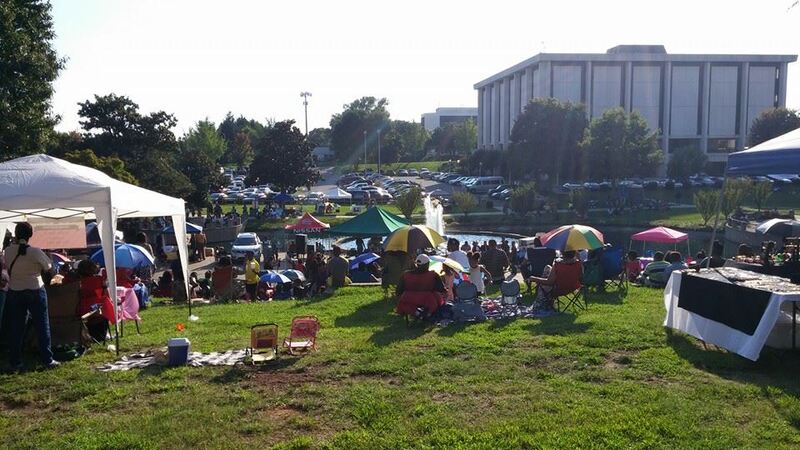 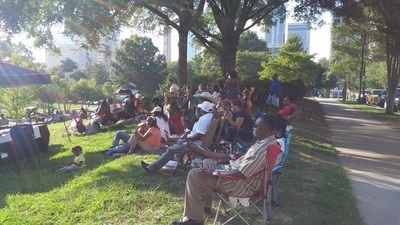 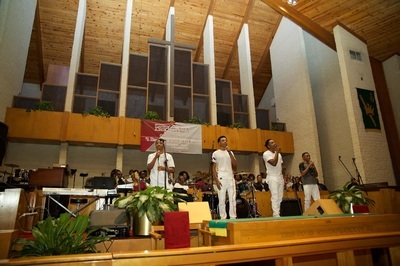 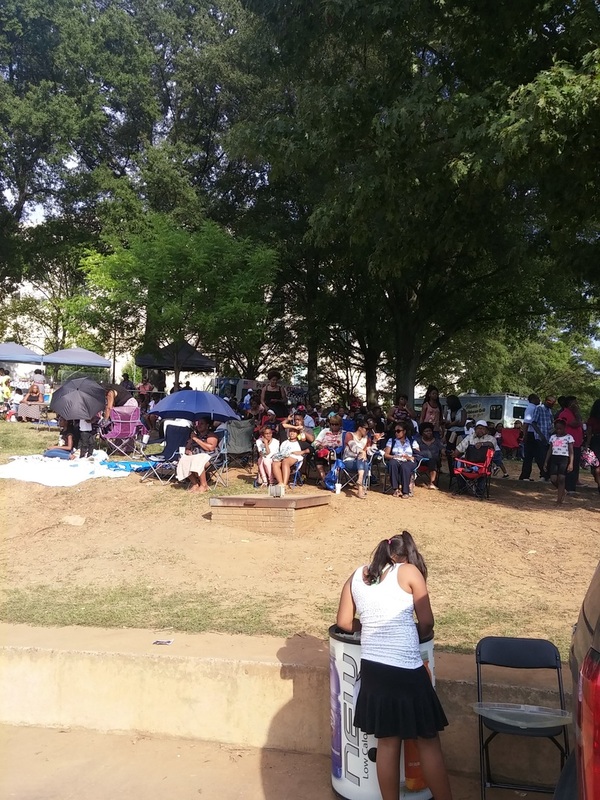 In 2016, 'Praise in the Park' became a paid, indoor event. 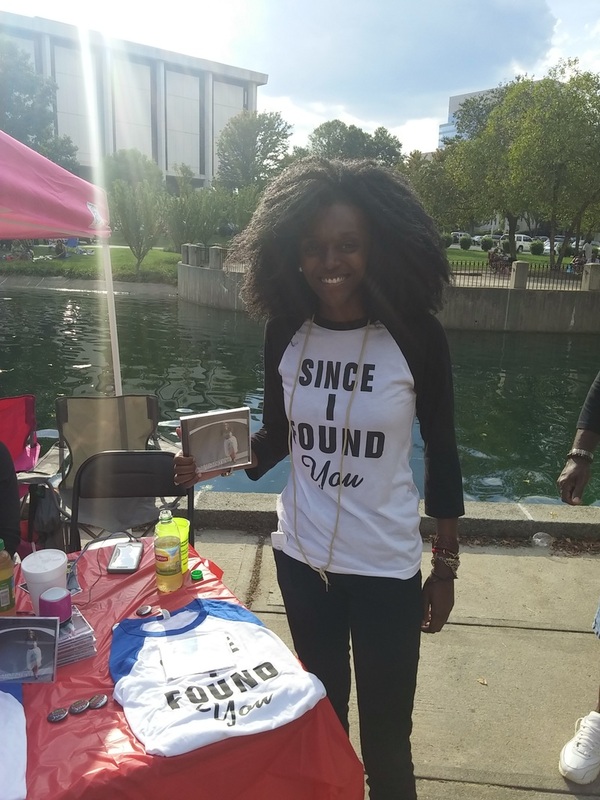 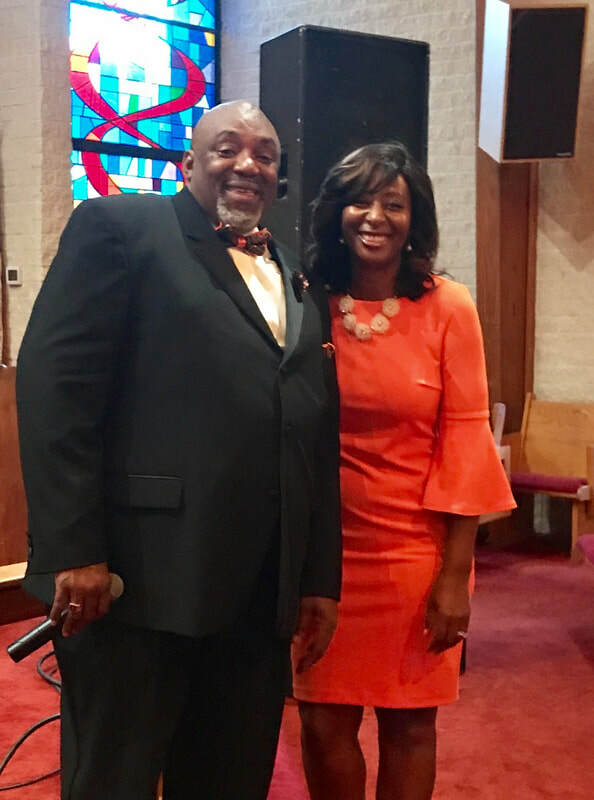 Tonya's desire is to assist in educating the community on Domestic Violence and to encourage more Ministries to be more active in addressing it. 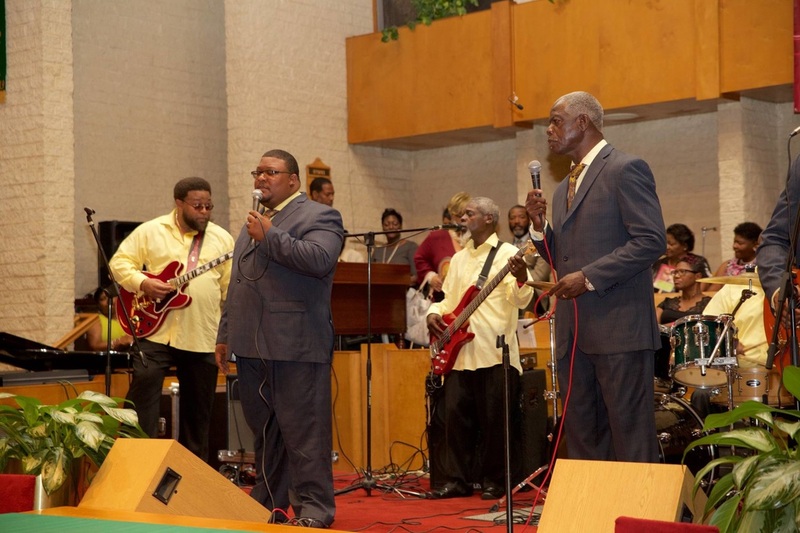 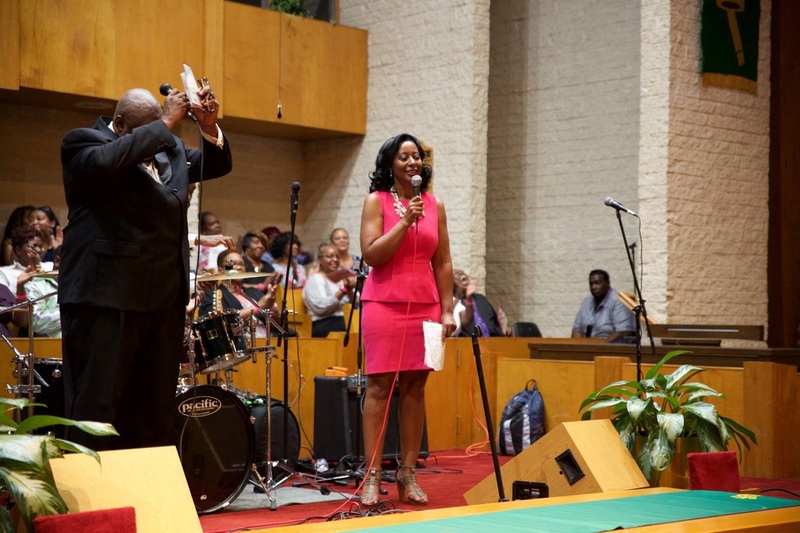 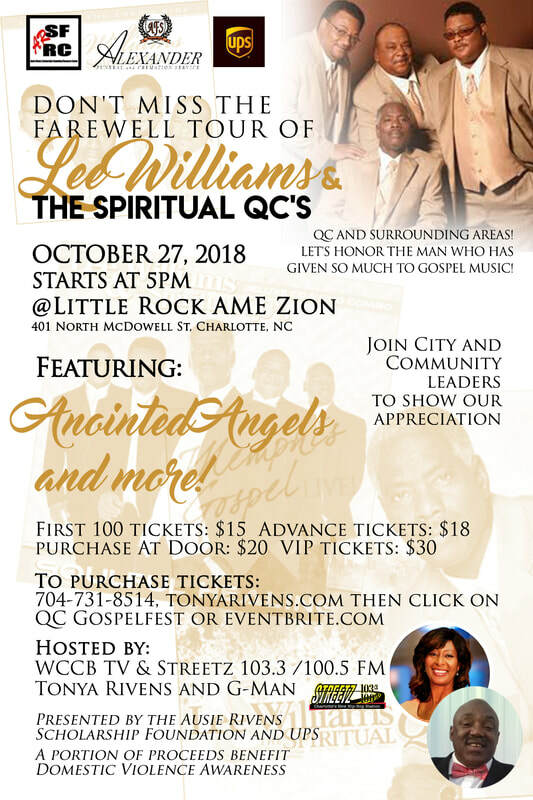 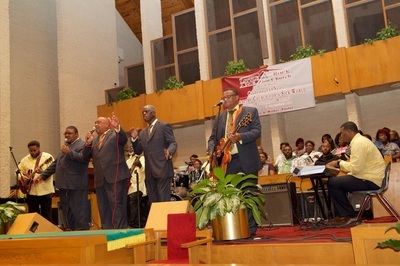 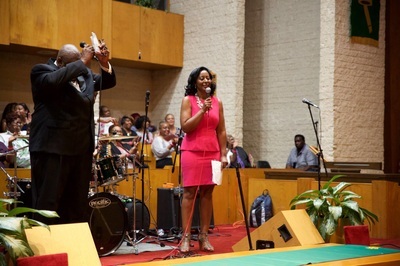 The 2018 Queen City Gospelfest features 'The Lee William & The Spiritual QC's Farewell Tour'. 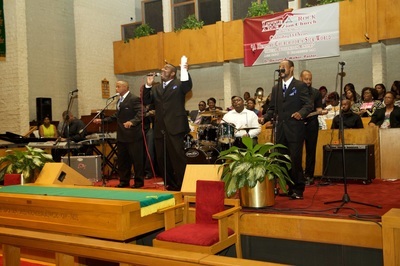 Proceeds benefit the Ausie Rivens Scholarship and the Domestic Violence Awareness programs of Mecklenburg County.